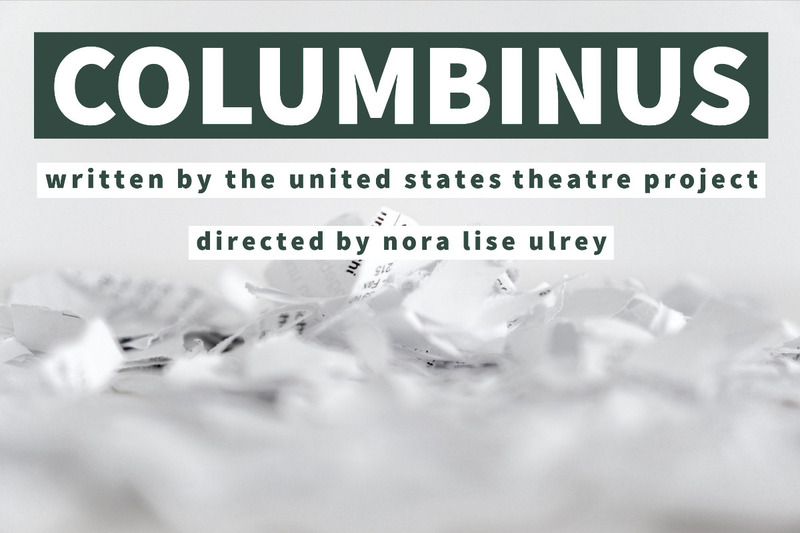 This June, Random Acts will present COLUMBINUS by The United States Theatre Project to honor the 20th anniversary of the events at Columbine High. 100% of your funds will go towards offsetting the cost of our production. Proceeds from the performances will be donated to The Brady Campaign. COLUMBINUS weaves together excerpts from discussions with parents, survivors and community leaders in Littleton, Colorado as well as diaries and home video footage to bring to light the dark recesses of American adolescence. In the wake of dozens of recent school shootings, director Nora Lise Ulrey stages the play in two site-specific locations, with the audience and performers moving together between acts. The production will feature Random Acts company members Alexandra Alontaga, Ben F. Locke, Jimbo Pestano, and Bryan Renaud with Colton Adams, Juan Munoz, Savanna Rae and Mark Yacullo. Additional casting will be announced at a later date. Where may your donation go? Here are just some of our production's expenses. We appreciate your support so much, and would love to list you on our website and in the COLUMBINUS program for any donation over $5. If you'd like to remain Anonymous, please indicate that when submitting your donation. Every like, share, and comment helps us spread the word! 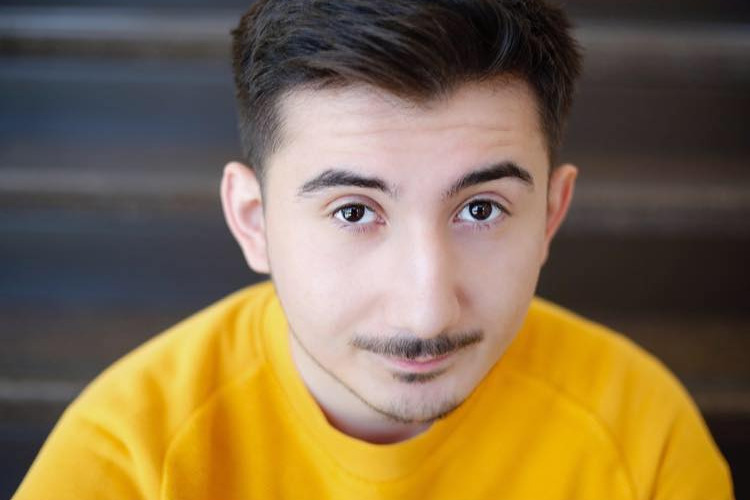 We're celebrating hitting 75% of our goal by announcing the our final cast member - JUAN MUNOZ! Thank you so much to everyone who has supported us so far. We truly could not do it without you! Thank you so much to everyone who has donated so far! 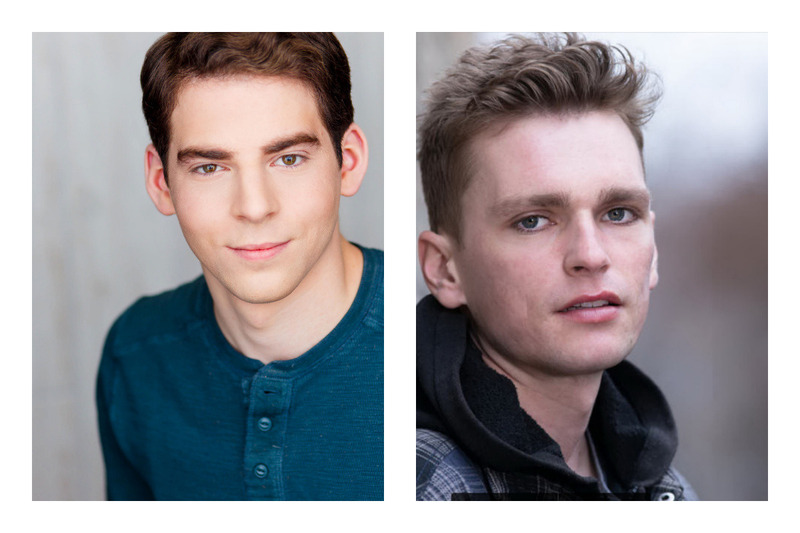 We are thrilled to have passed the halfway point of our goal, and are proud to announce that Colton Adams and Mark Yacullo have joined the cast!